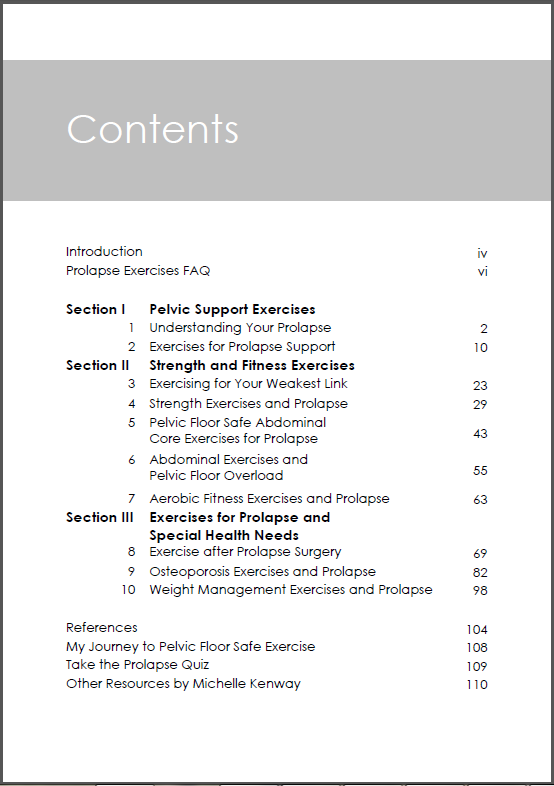 This innovative exercise guide answers all your questions about how to exercise safely with prolapse problems and regain control of your body so you can exercise with confidence. 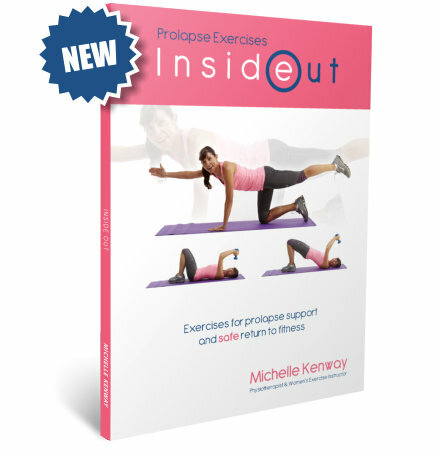 Prolapse Exercises is the second book in the internationally acclaimed Inside Out exercise women’s series by Australian Pelvic Floor Physiotherapist Michelle Kenway. 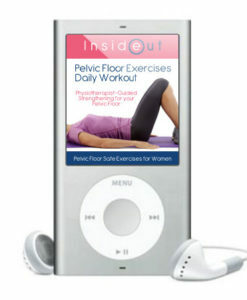 Pelvic floor weakness – seeking to strengthen pelvic floor muscles and exercise safely. 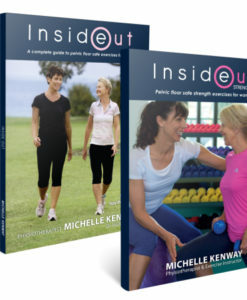 Inside Out the first book in this series was identified as a key resource for the Australian Continence Foundation’s National Exercise and the Pelvic Floor Project. 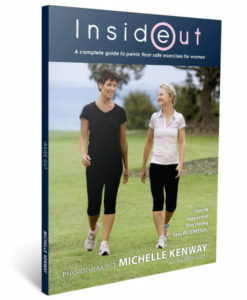 Inside Out provides women with professional guidance for pelvic floor strengthening and how to choose appropriate fitness and strength exercises to avoid pelvic floor injury and minimize the risk of worsening pelvic floor conditions. 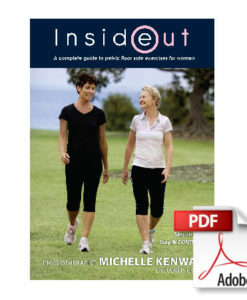 Michelle Kenway is an Australian Pelvic Floor Physiotherapist and women’s exercise instructor. Michelle lectures to health professionals and promotes community health through her writing, radio segments, online exercise videos and presentations to community groups.